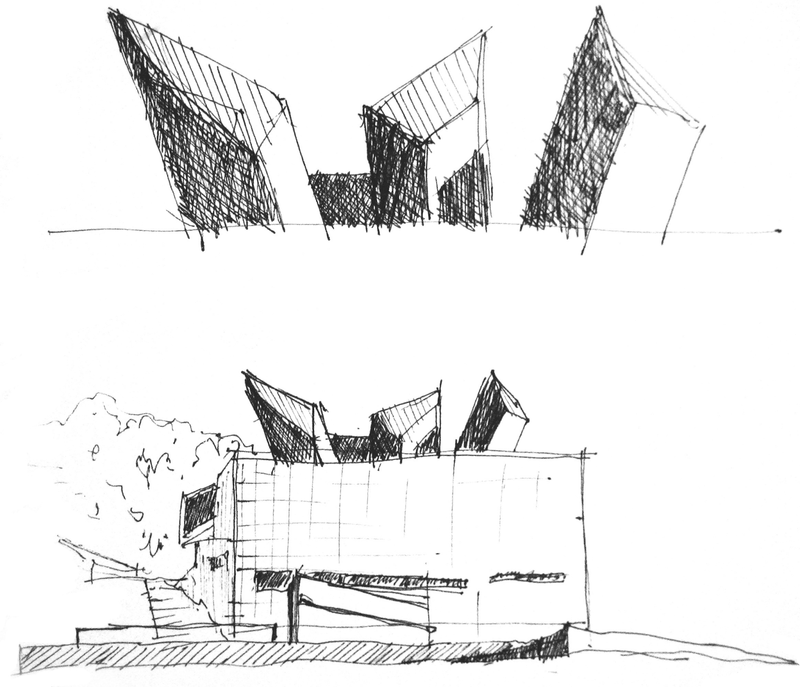 alambiLAB: Sketch 1: Jorge Oteiza Museum. Alzuza, Navarra. With this post we would like to start a new section in our blog where we will be posting different sketches that we've been doing for years. This is a drawing that I made when I visited the Oteiza Museum with some friends from University.